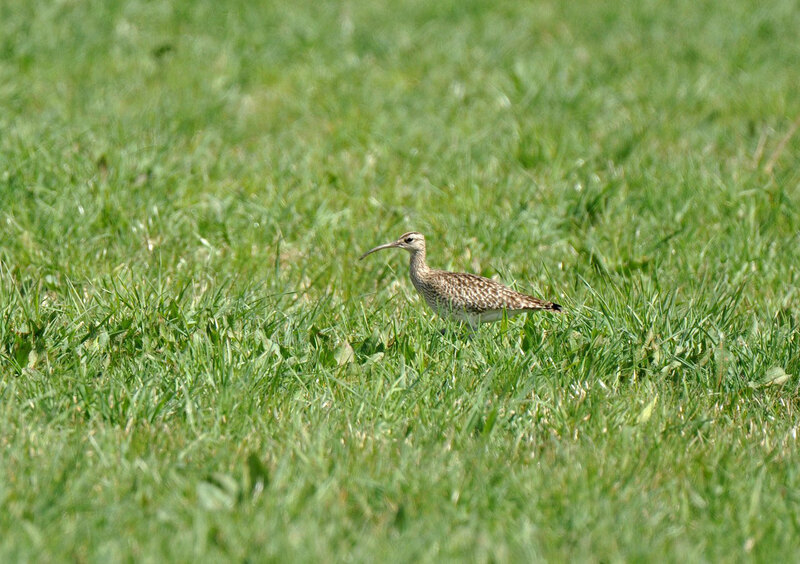 The Whimbrel is in Franconia a rather scarce species only occurring during passage. Since one individual has been staying at Burgebrach for four days, I took the chance today. The bird could be seen next to two Lapwings and allowed my some superb views. Next stop were the ponds near "Schatzenhof" with the result of a Ruff and a Blue-headed Wagtail. Apart from that furthermore the first Lesser and Common Whitethroats were singing today. Altogether a very successful day out of the view of a birdwatcher.